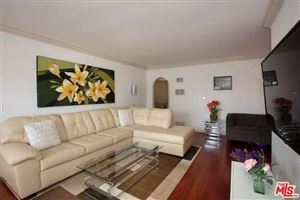 Immaculate 2BR/2.5BA townhouse with bamboo floors throughout, high ceilings, remodeled baths and lots of sunshine! This attractive property feels like a private home with spacious kitchen, living room with fireplace and extra-large private patio. Each bedroom has its own private, updated bath. Master with walk-in closet. 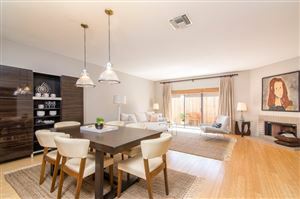 Beautiful Sunset Park neighborhood, convenient to shopping, services and amenities including Trader Joes, 24-hour Fitness, Starbucks, banks, restaurants, parks, and area schools, and just a short bike ride to Santa Monica beaches. 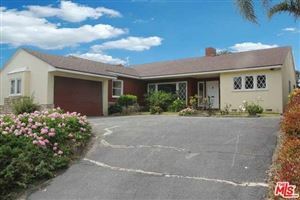 Includes private garage, ample storage and inside laundry. 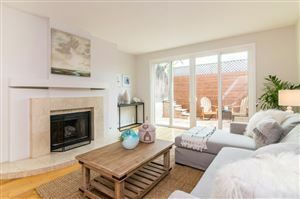 A stylish, move-in ready home in a great Santa Monica location!